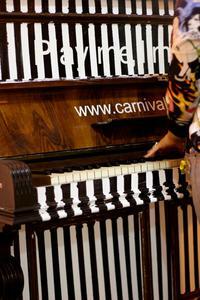 Play Me, I’m Yours is an artwork by British artist, Luke Jerram. 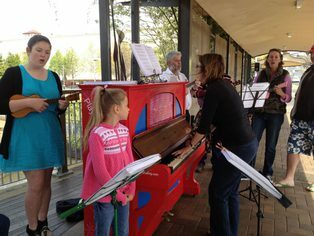 Reaching over two million people worldwide – more than 700 pianos have already been installed in 30 cities across the globe, from New York to Sydney, bearing the simple instruction ‘Play Me, I’m Yours’. The artwork was presented in Toowoomba by the Toowoomba Carnival of Flowers as part of this year’s festival. 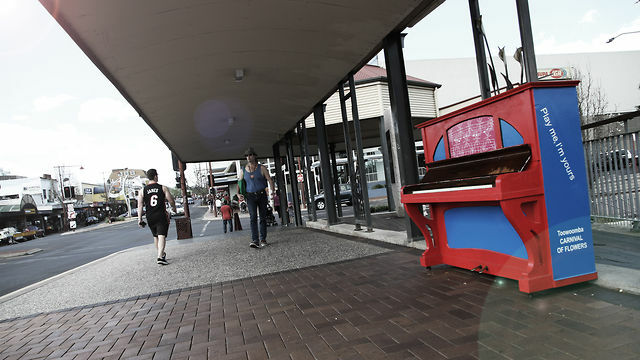 Seven pianos, decorated by local artists, were installed in streets and public spaces across Toowoomba for everyone to play from the 7th – 30th September 2012. 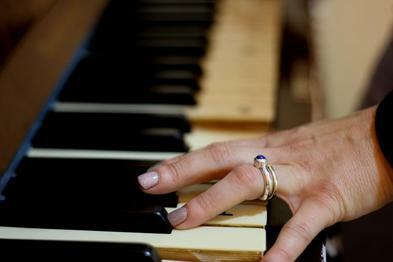 This website has been designed to document each piano’s journey, and to connect the pianos and their communities across the city. 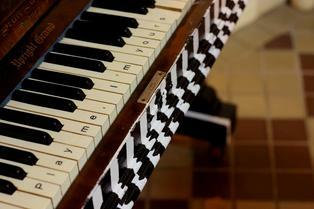 Choose a piano location to share and view films, photos, and comments. Copied from Indigo Queen's Facebook photos. Posted on Vimeo by ABC Open Southern Queensland. 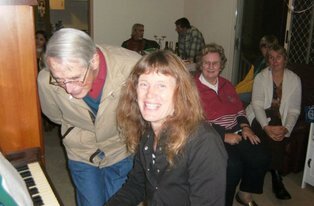 My husband once an accomplished pianist now restricted by arthritis, gave an imprompture recital to a group of disabled seniors at Laurel Bank Park.